Xaviera and special guest, Nat B, deep dive into the murder of LA icon Nipsey Hussle and the aftermath of his death. 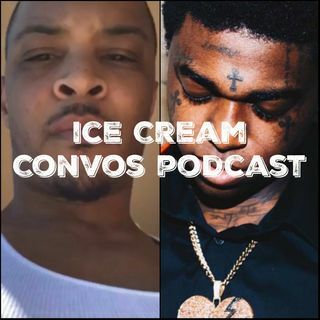 They also discuss the remarks made by Kodak Black, the outrage, and the backlash from the likes of T.I., The Game and Tank. Also, get the scoop on scammer Felicity Huffman, Kevin Hart, Princess Love's $20K reward, and Coachella updates on the Knowles sisters.